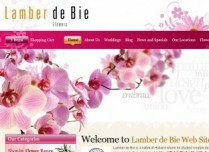 Our Client - Lamber de Bie, a Dutch Master Florist, who trained in Holland for nine years to achieve the highest recognition available in the world for a Florist “Dutch Master Florist”, has attracted a team of highly skilled and creative florists around him, Collectively known as “Lamber de Bie Flowers”. 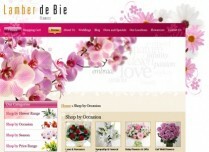 We have developed a fully customised E-Commerce website for the Florist business based in Kilkenny and Waterford. 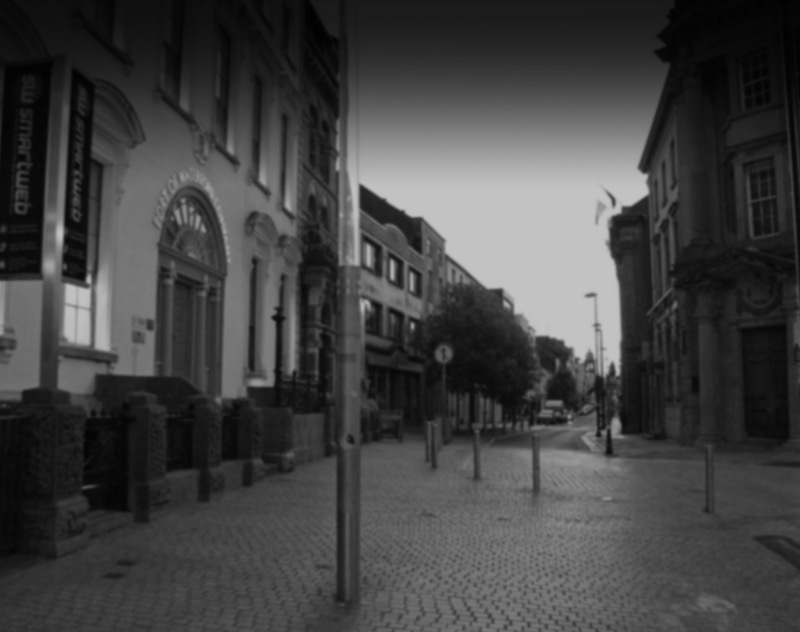 We successfully completed this project in the end of November 2010. Projects goal was to increase sales by targeting online customers. We also consulted and provided Search Engine Optimisation services on selected keywords. We continue our work with Lamber at the moment after achieving fantastic results during first months online. 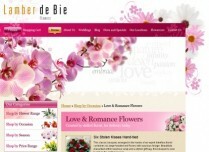 We specialise in highest quality web design services for Florists in Ireland. Please click here to contact us for further information.